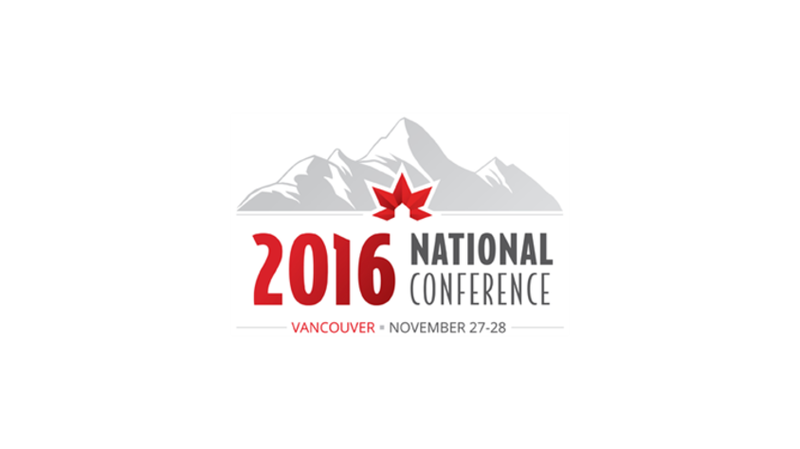 Help Tourism Vancouver welcome 1,300 delegates attending the 2016 Mortgage Professionals (MPC) National Conference from November 27 – 28, 2016 at the Vancouver Convention Centre East building. What is Mortgage Professionals Canada? Mortgage Professionals Canada (formerly CAAMP) is Canada’s national mortgage broker industry association. They recognize that Canadians need and deserve more. They believe in competition as it produces better options and demands ever-improving service and products. They believe in choice as it benefits Canadians and delivers an environment of opportunity. They believe in professionalism as it demonstrates commitment, trust and excellence. The mortgage broker channel is a critical and valuable profession. It creates possibility, fuels the economy and provides Canadians with choice when making the most important financial decisions of their lives. Tourism Vancouver will have staff on site at the Vancouver Convention Centre Building to assist with city information, restaurant reservations, attraction, activity suggestions and tours.